I had just got back from a long holiday vacation of eating, drinking and having fun. Upon getting back, working out was at the top of my priority list. My second day back I had a strenuous three hour workout. Knowing that my body was not conditioned, I took GIA Edge before I went to the gym. 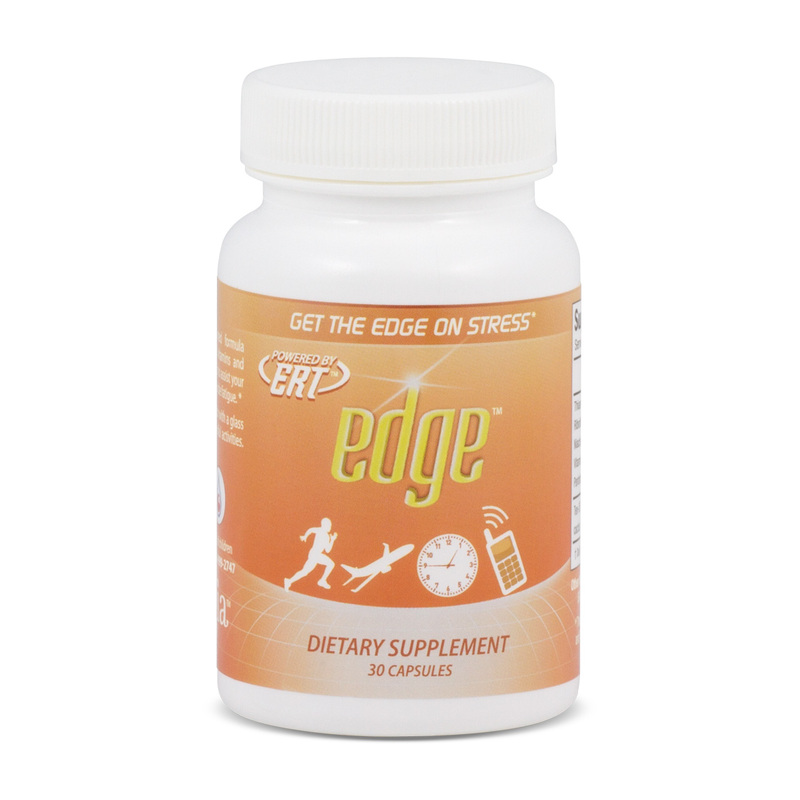 Sure enough,with GIA Edge, I did not have one ounce of soreness the next day!